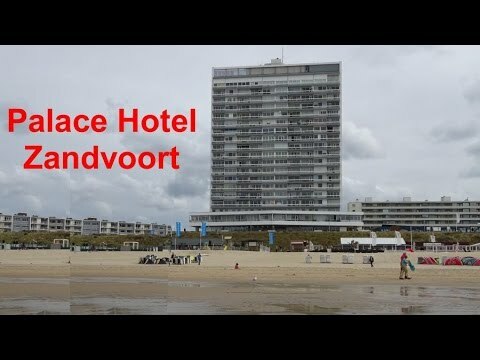 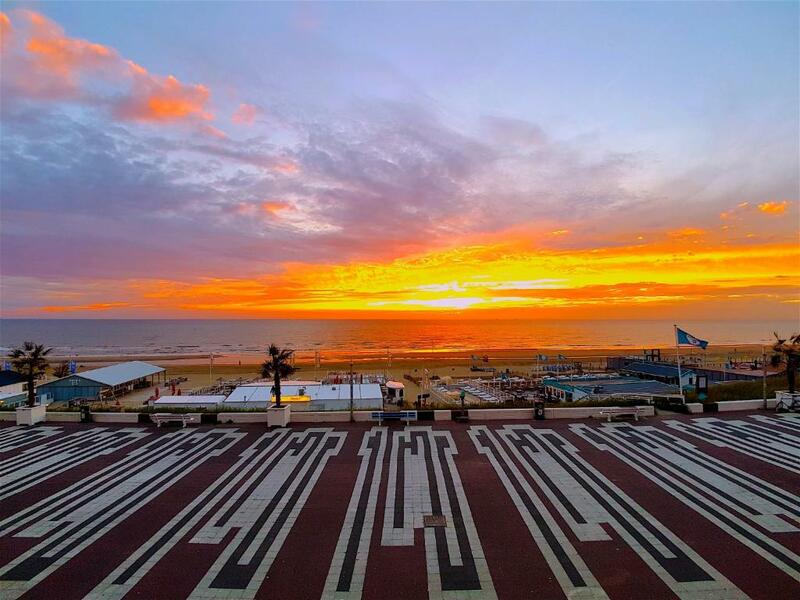 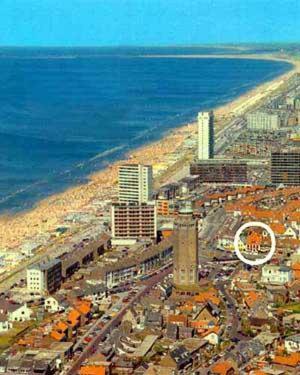 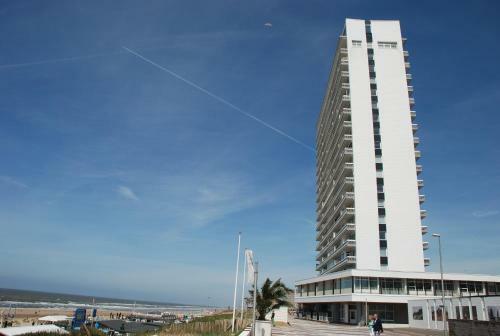 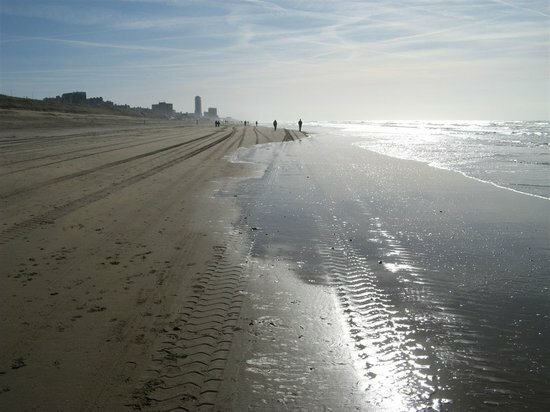 Palace Hotel is located directly along the beach of Zandvoort. 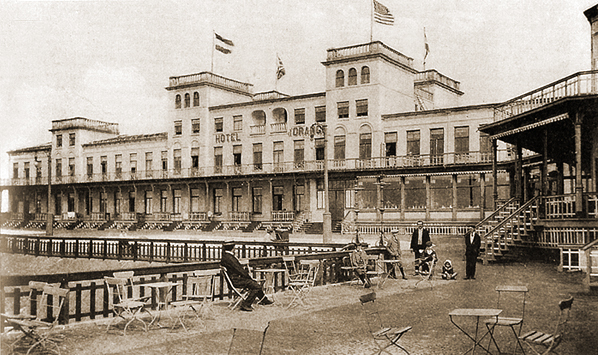 The hotel offers free Wi-Fi and a terrace for warm summer days. 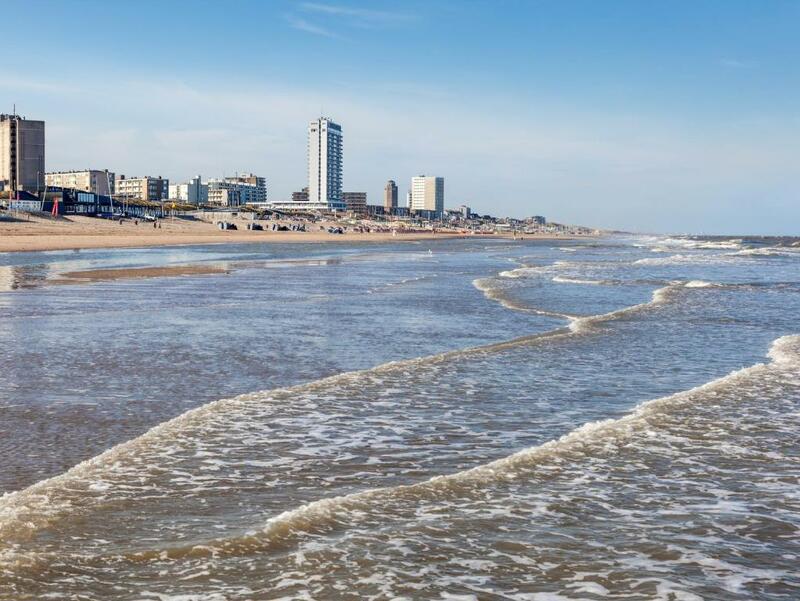 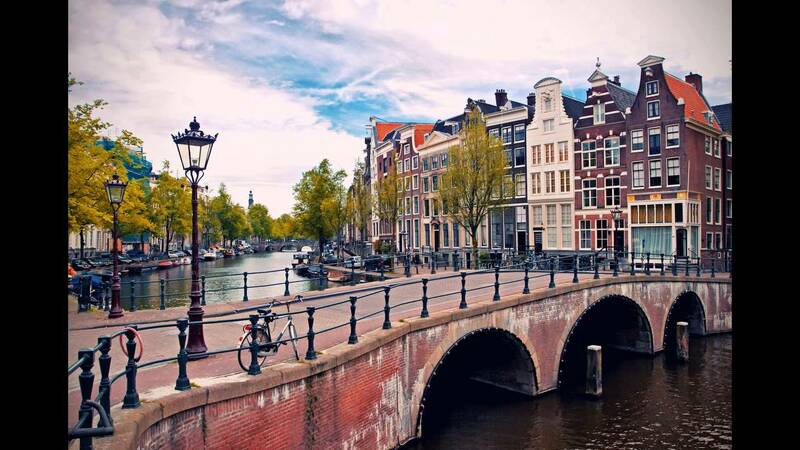 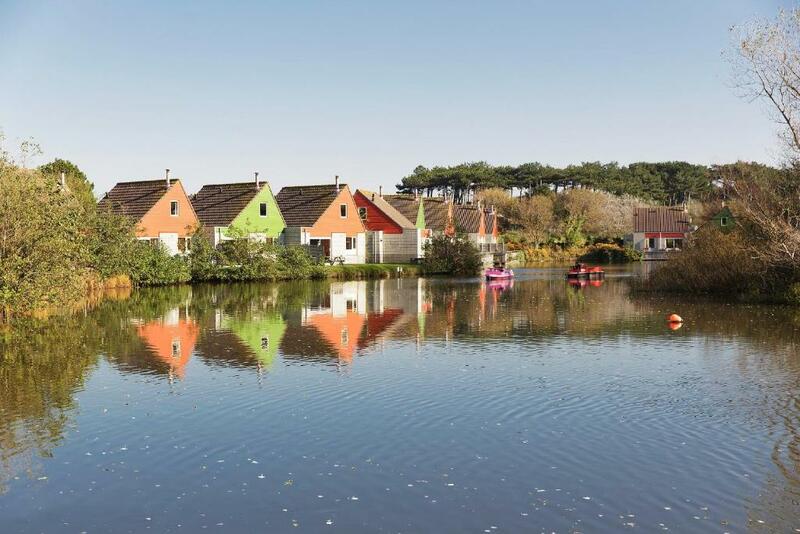 Zandvoort?s train station is only a 3-minute walk away and offers fast connections to the city centres of Amsterdam and Haarlem. 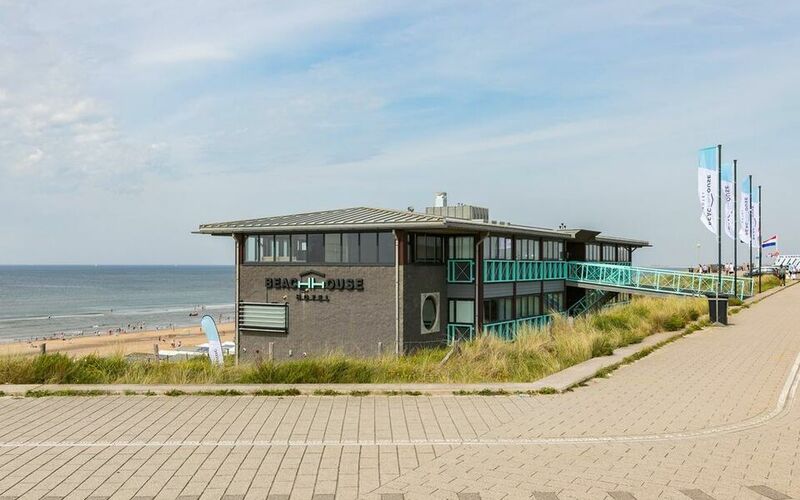 The rooms offer tea/coffee making facilities and a private bathroom. 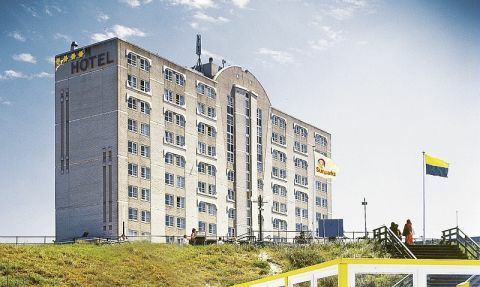 Breakfast is served in the hotel's restaurant. 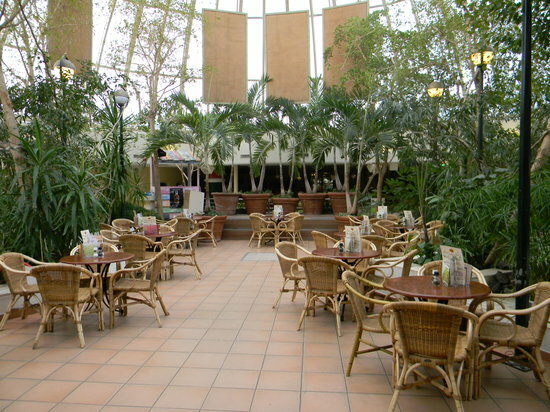 Guests can enjoy sushi and bites in the hotel's restaurant Zizo Lounge. 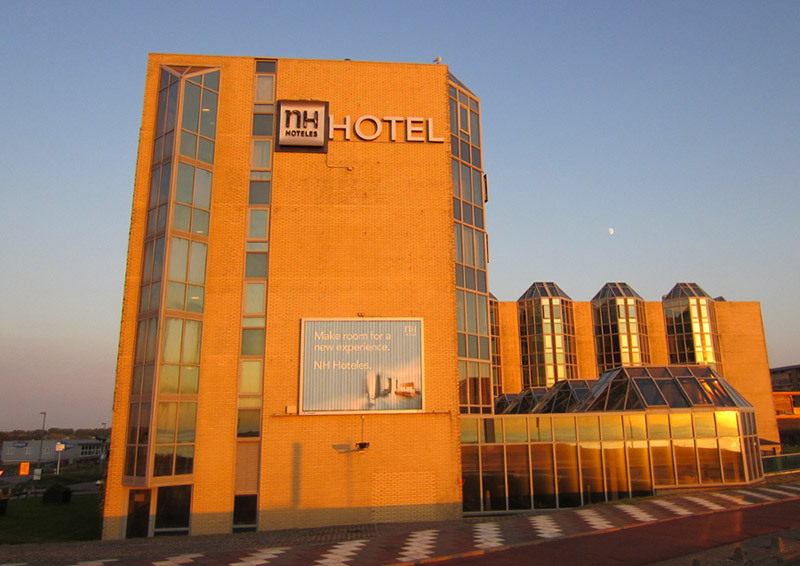 The average price of the hotel name is so many EUR 60.00 per person per night.